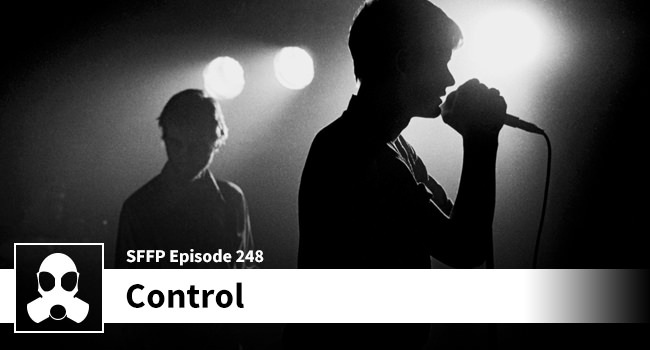 We are talking “Control” which covers the life of Ian Curtis of Joy Division. It’s a hard watch, but a great flick. A sad yet beautiful tale. Real talk this week!